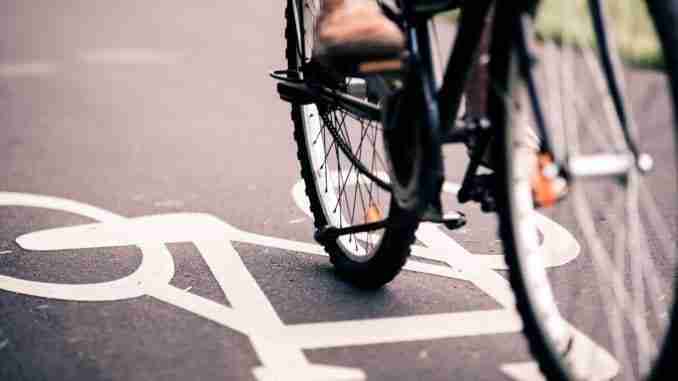 Des Moines, Iowa – After an unprecedented number of Iowa kids on bikes were hit by cars and killed during 2017, a conference Thursday zeroed in on “Vision Zero,” an effort to eliminate all such deaths statewide. Troy Carter, director of Iowa Safe Routes to School, says the annual meeting is gathering community leaders, researchers, teachers, parents and law enforcement. 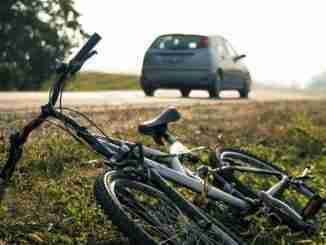 In a typical year, two or three children may be killed statewide in bike/car accidents. In addition, 11 adult cyclists were killed by vehicles in Iowa last year, also an increase from the average of around seven. The conference will feature representatives from the Iowa Governor’s Traffic Safety Bureau, the University of Iowa Injury Prevention Group and the Healthiest State Initiative. Carter says they’re united for a purpose. Iowa Safe Routes to School is a division of the Coralville-based Iowa Bicycle Coalition. Carter has run Safe Routes since 2015. The conference was held at the Des Moines Area Metropolitan Planning Organization.